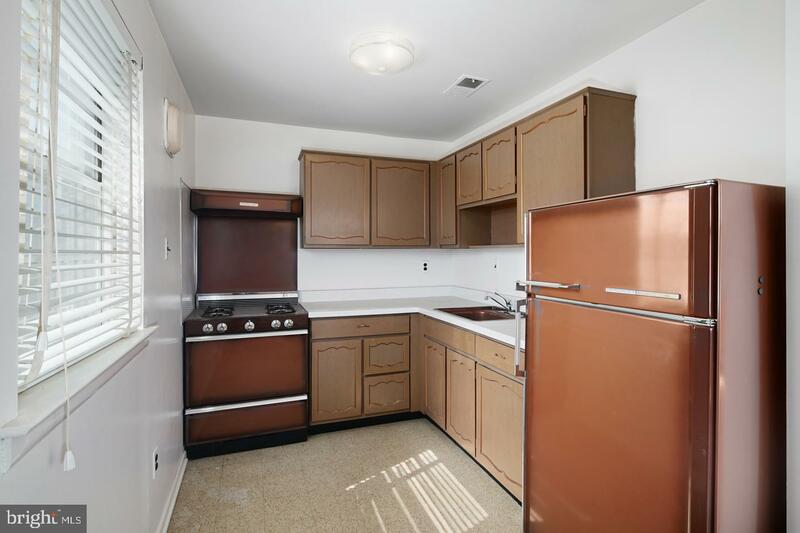 Rare find- these duplexes rarely hit the market! 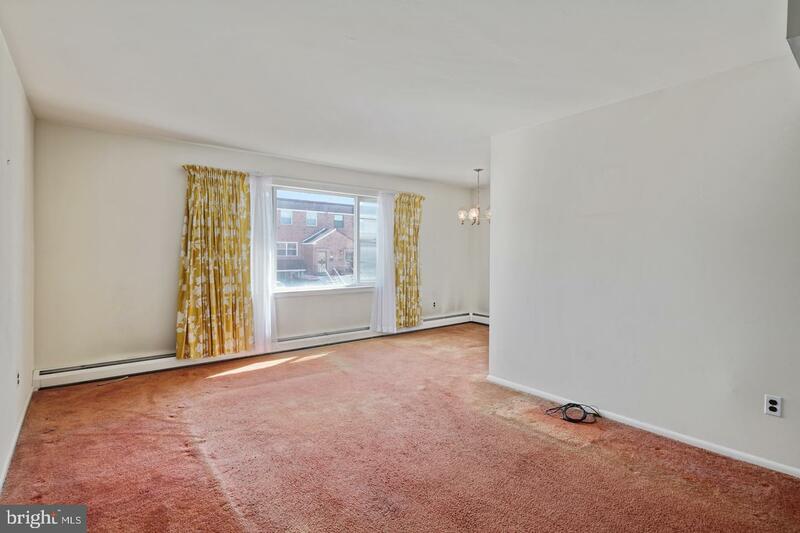 Make this well maintained legal duplex your own, With opportunities of full mortgage coverage or monthly passive income, this property has a wealth of potential! 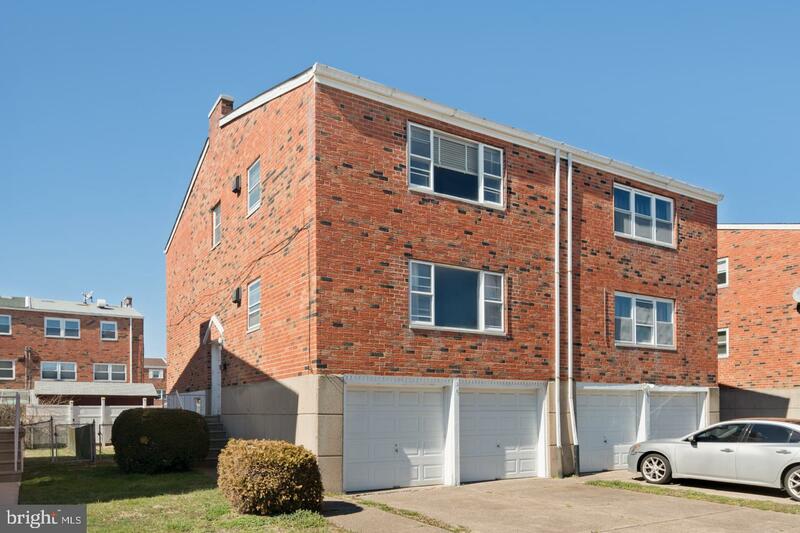 This Penrose Park gem has had the same owner since it's beginning in 1968. 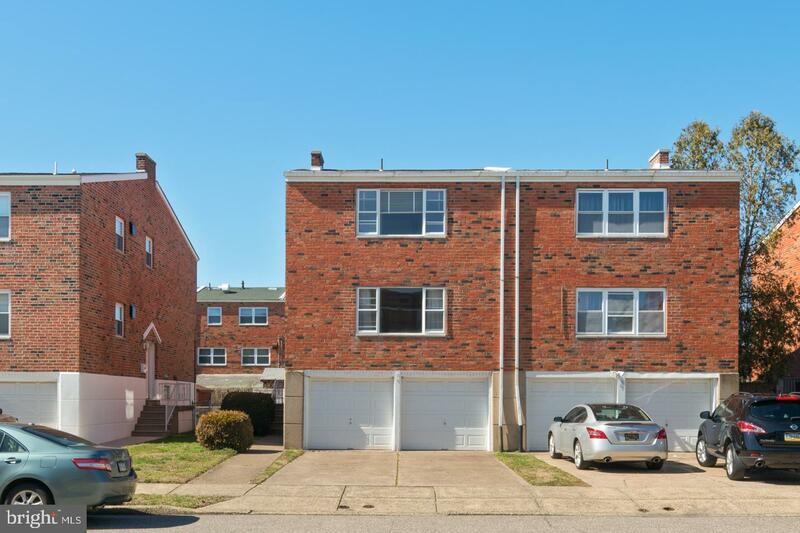 With both driveway and garage parking for both units, parking is a breeze on this private cul-de-sac street. 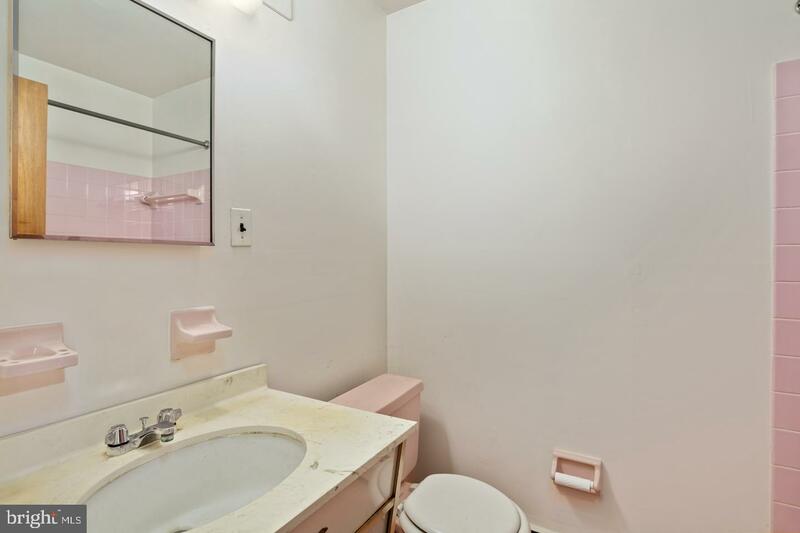 The identical units sit on top of each other. 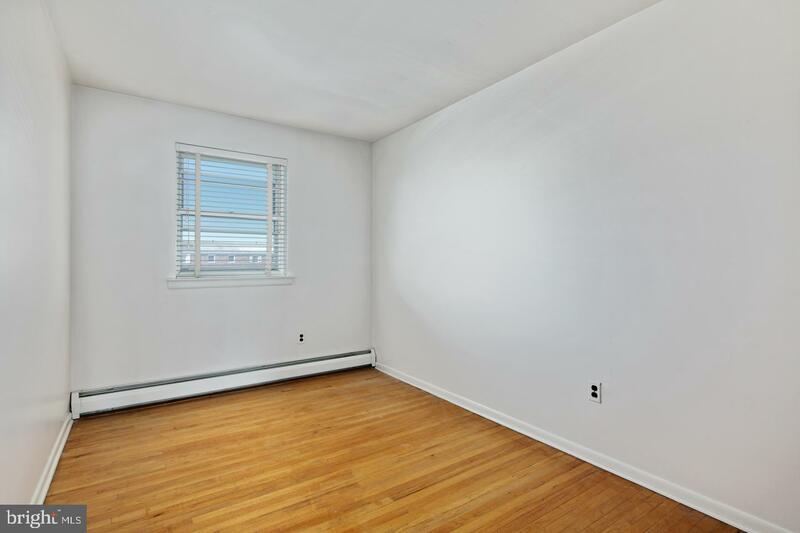 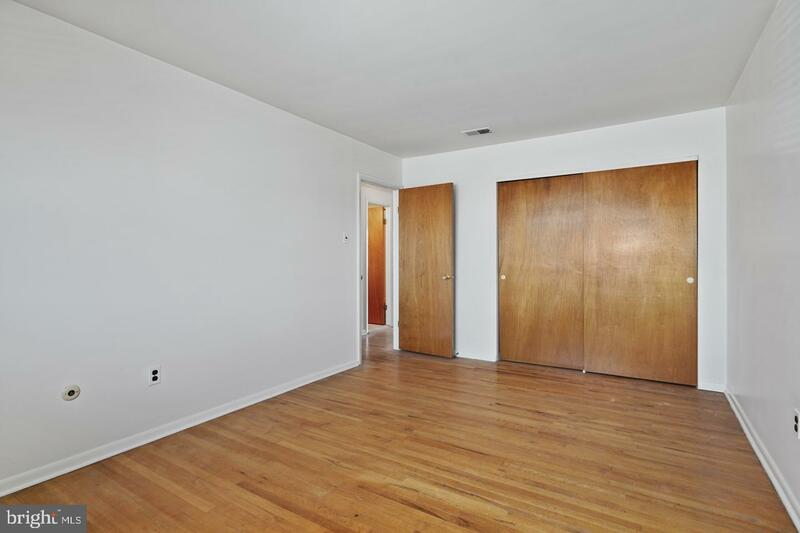 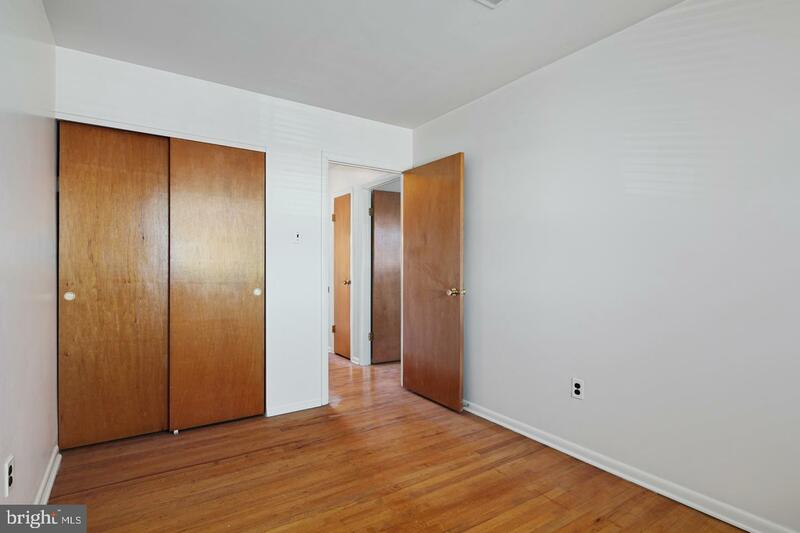 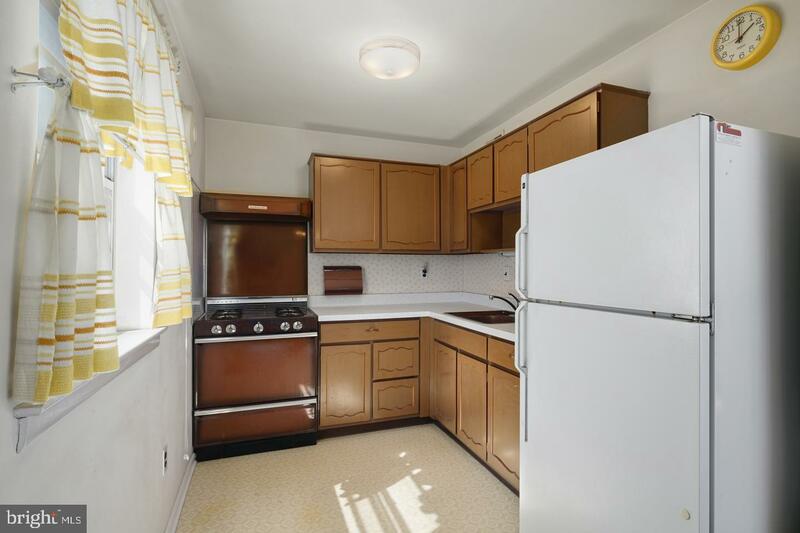 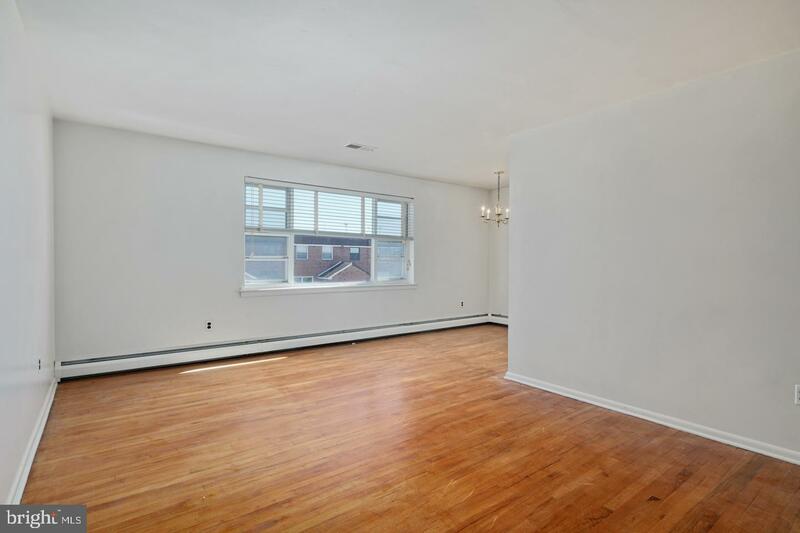 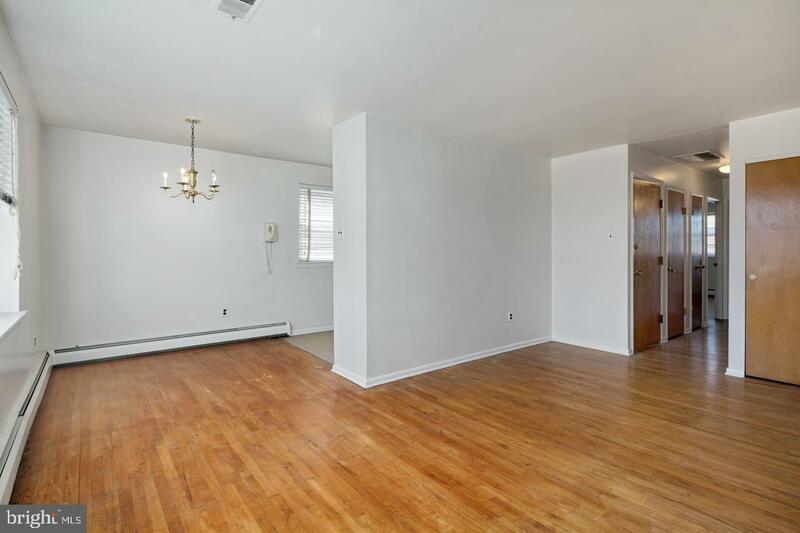 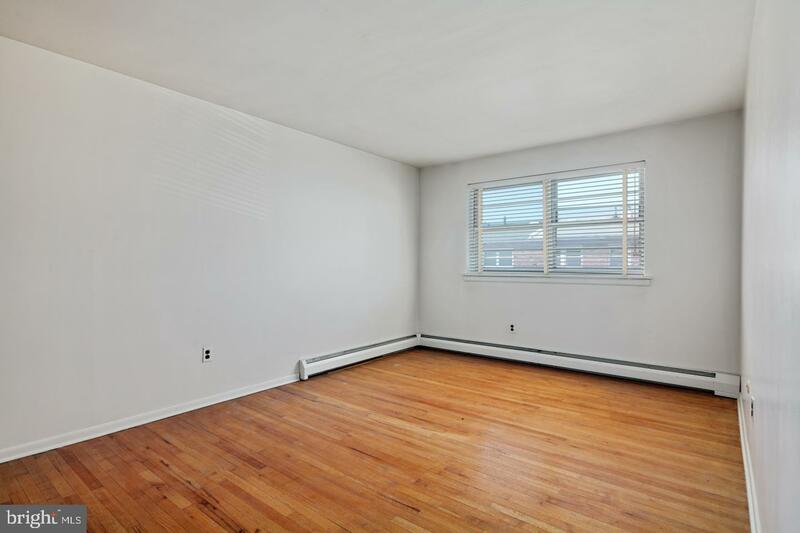 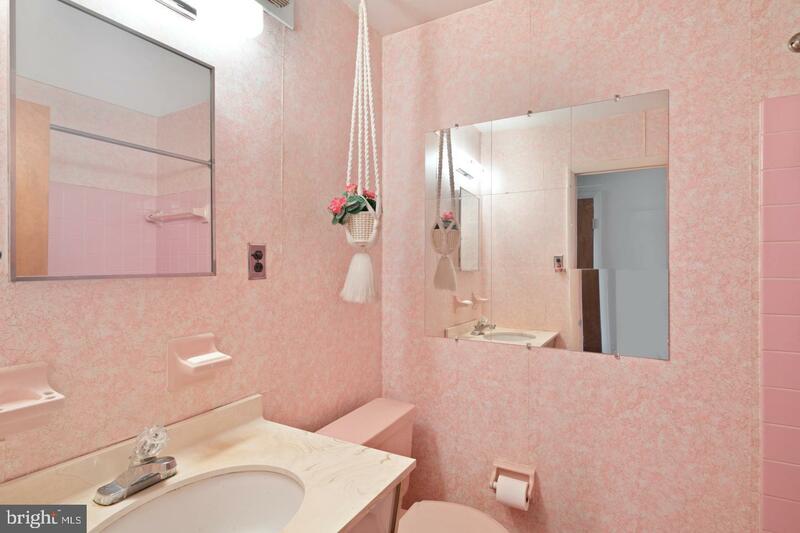 They both feature the original, untouched hardwood floors, 2 bedrooms, and 1 bathroom. 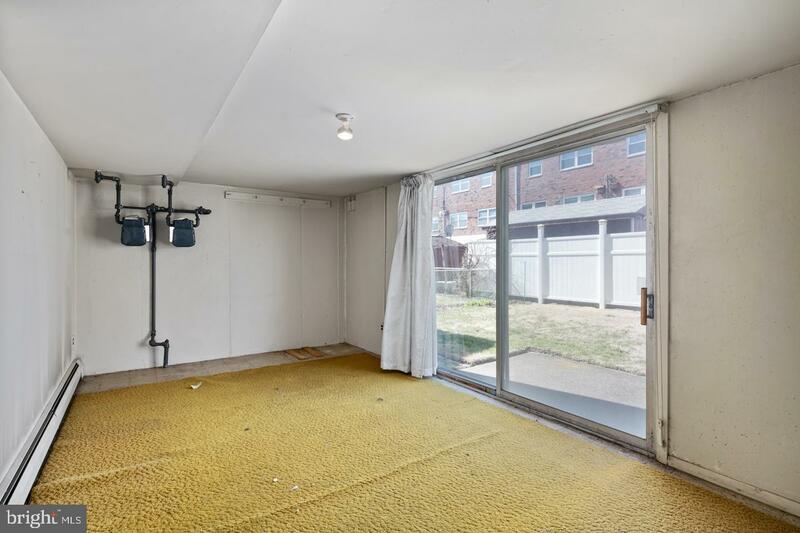 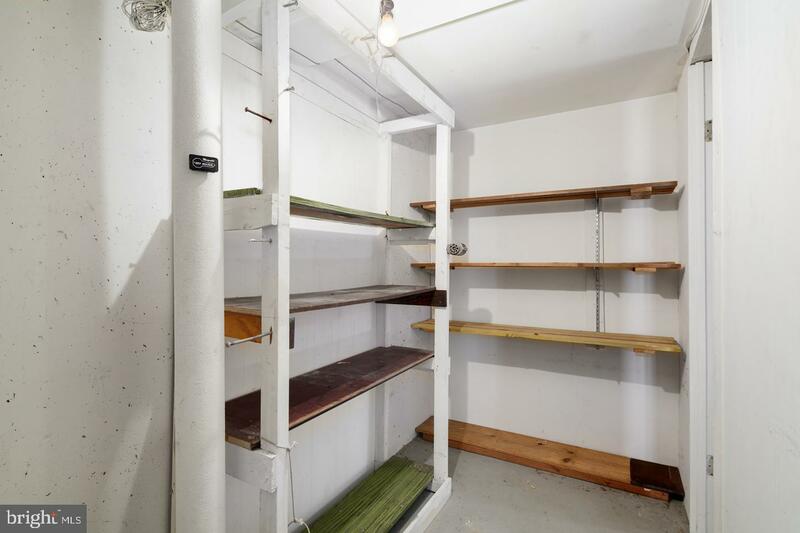 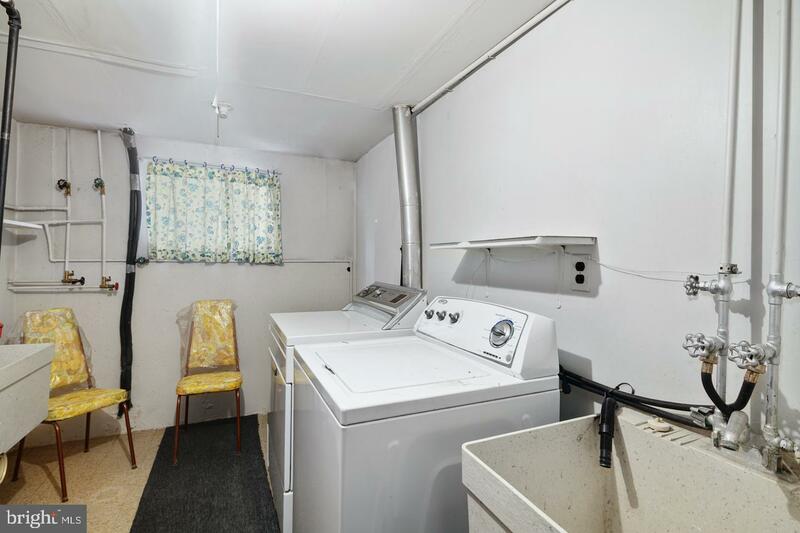 Below both units sits a shared laundry room, additional storage, and a shared sunroom that leads to the spacious yard. 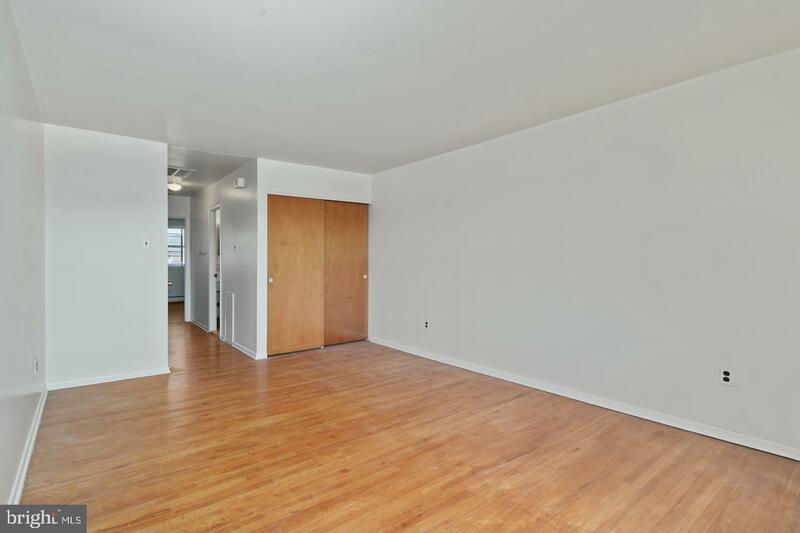 Units in this development typically rent for ~$1,000/month. 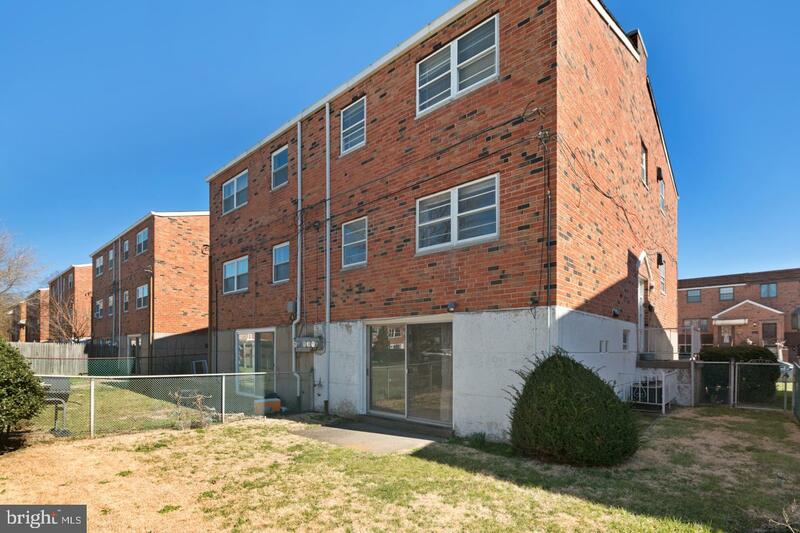 Easy commute to the airport, I-95 & 76, public transportation, the stadiums, and plenty of shopping centers.